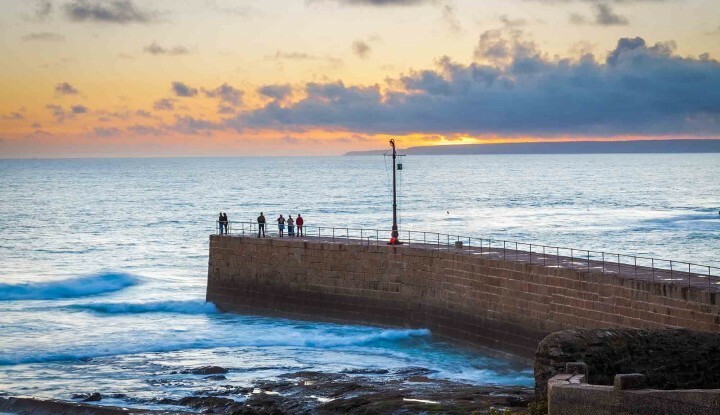 The Artist Loft B & B is the perfect place for exploring Porthleven and South West Cornwall. We’ve had many happy customers stay with us. Take a look at their comments. 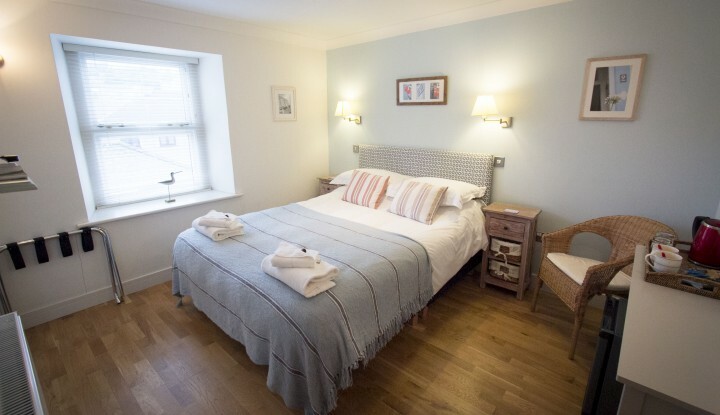 All our rooms are of a very high standard, with lovely comfy beds and quality bathrooms. 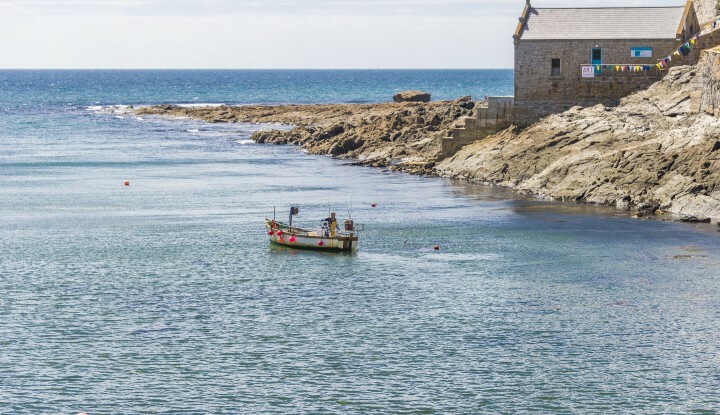 The Artist Loft is situated in the centre of the historic fishing village of Porthleven, on the south west coast of Cornwall. The bed and breakfast offers luxury en-suite accommodation from an elevated position on the first floor at 10 Fore Street. It is just steps from the picturesque harbour with its many cafe’s, restaurants, art galleries and shops.